As the foundation of our Western civilisation, a trip to Athens is invaluable to all classics students. 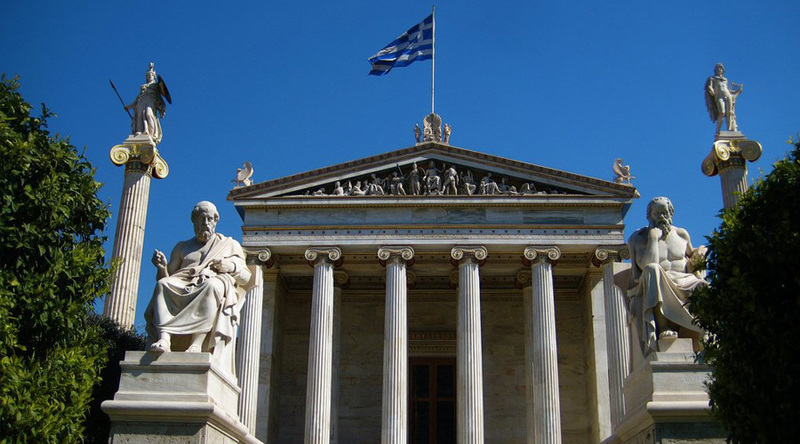 Study the architectural style of the monuments of Athens, Delphi and the Peloponnese. Climb the Acropolis for panoramic views over Athens and to see the sheer scale of public buildings, especially the Parthenon. Explore the extensive ruins in Agora for a glimpse of daily life in ancient Greece. 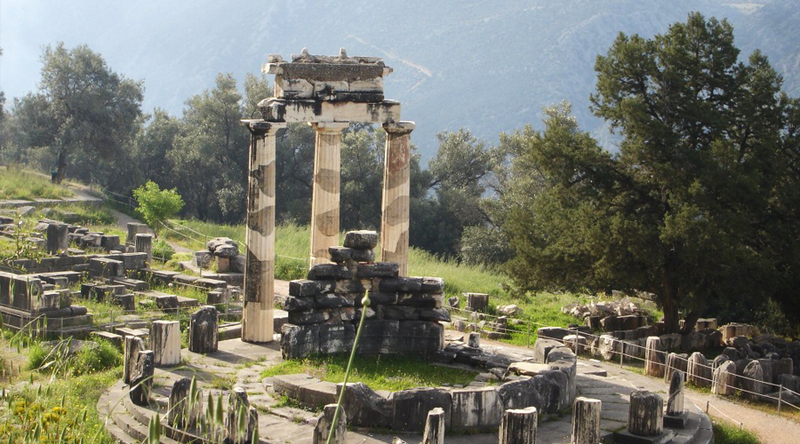 Or visit Delphi, site of the Oracle of Apollo, which played such a significant role in the classical Greek world. It was a well planned and an enjoyable experience. 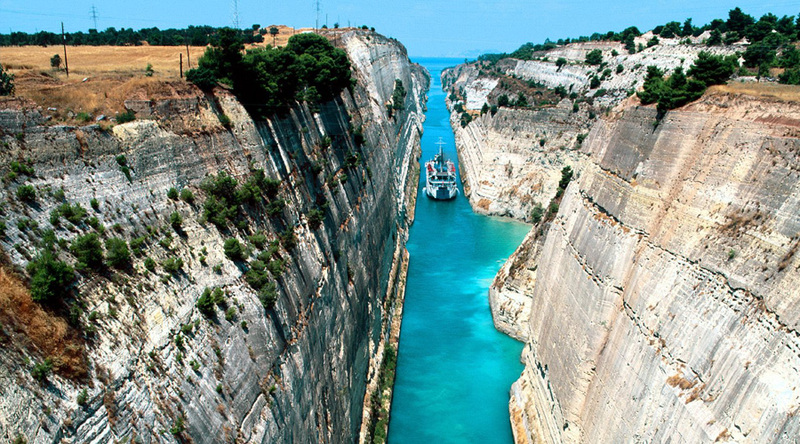 Our students can tour ancient Corinth to see for themselves the extraordinary engineering feat of building the canal. 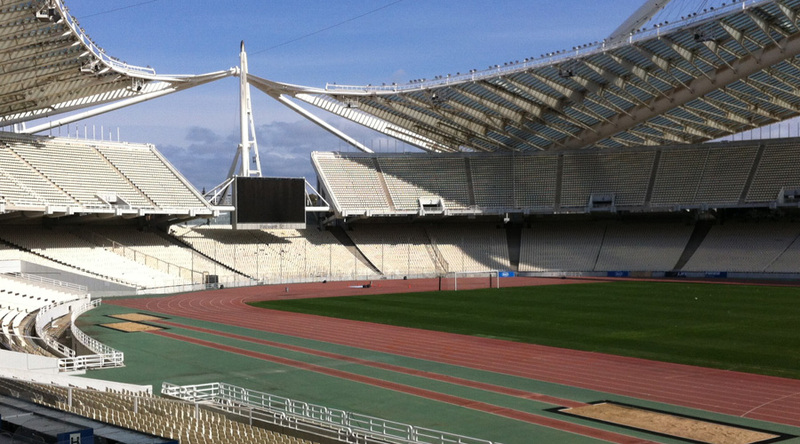 Or they can study the sports and pastimes of ancient Greeks at the site of the original games of Olympia. 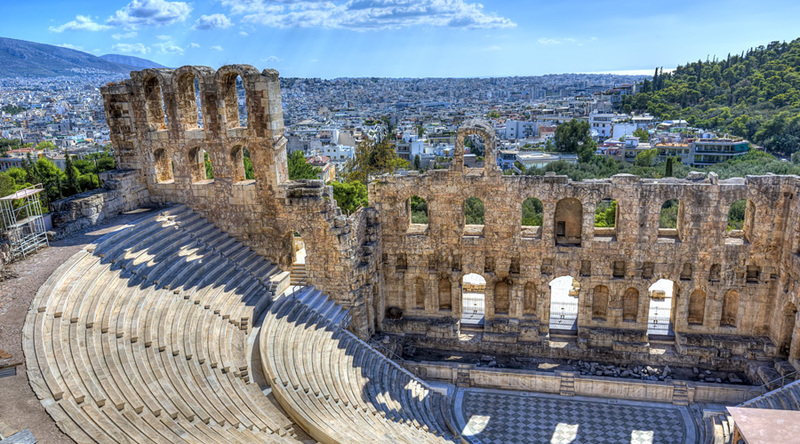 Climb the Acropolis or wander round the historic ruins in Agora. Visit the Acropolis museum or take a tour round the Peloponnese, a mountainous region filled with palaces, fortresses and temples. 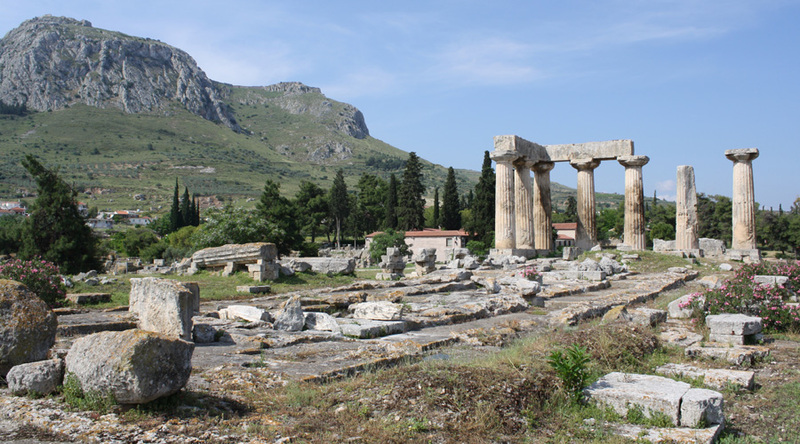 Spend a morning at the National Archaeological Museum or travel to Delphi to take a look at the Sanctuary. 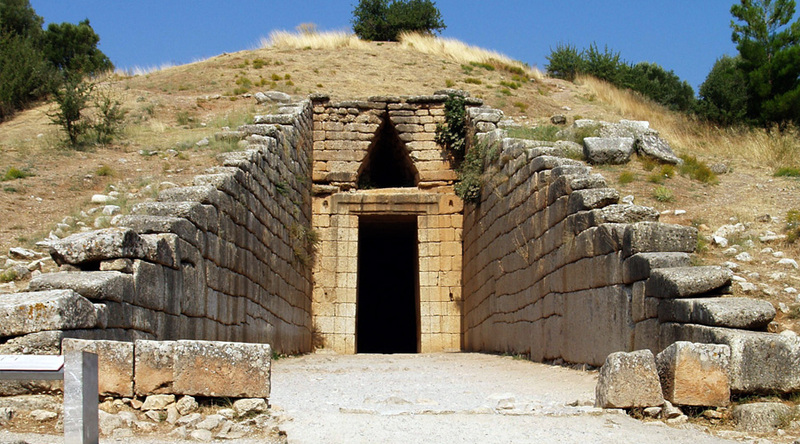 Take a day to visit the Tomb of Agamemnon and the ancient Citadel of Mycenae with its Royal Tombs and the Lions Gate. 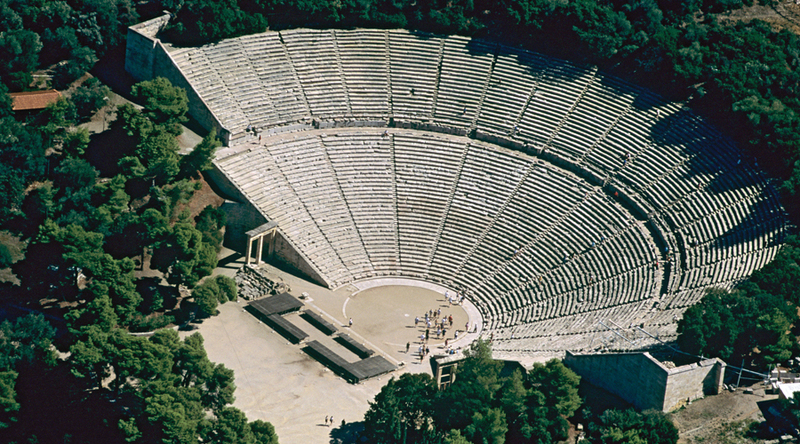 Nestor's Mycenean Palace near Pylos, the theatre of Epidavros. Students can also travel to Delphi to see the Sanctuary and visit the museum there. Or spend a night in Olympia exploring the site of the original Olympic Games. Prices based on a three star hotel in the Glyfada area. 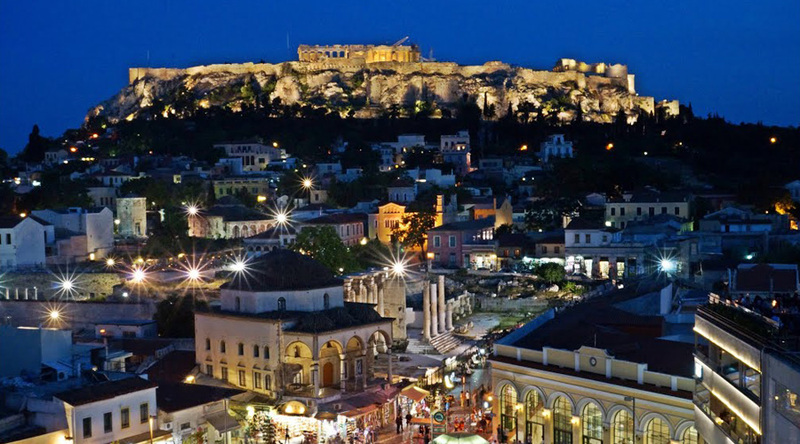 Check in to your hotel in the centre of Athens. Afternoon stroll in Athens before dinner at your local tavern. 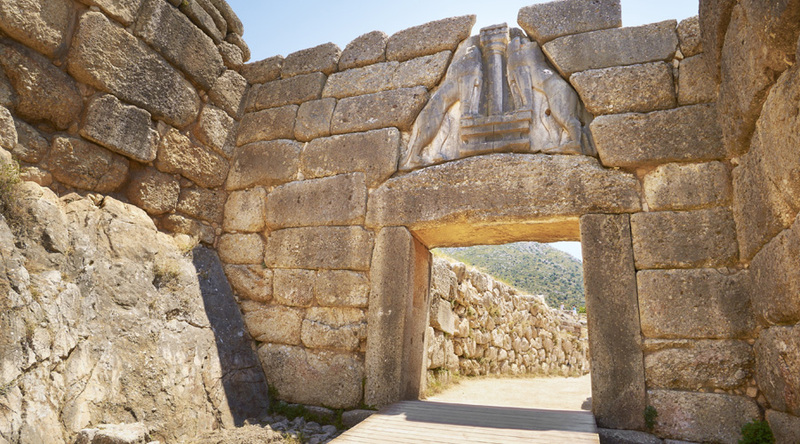 Full day in Delphi by coach, visiting the most important archaeological sites of Greece. Evening meal at your local tavern. Morning at the Agora and the National Archaeological museum, Afternoon at the Syntagma, The Gardens, the Cycladic and the Benaki Museum, all a short walk from your accommodation. Visit of the Acropolis and its famous site. Explore Hadrian’s Library, Kerameikos, the Museum of the Ancient Agora and Olympia. Evening meal at your local tavern. Morning at the Benaki Museum, afternoon shopping at leisure. Evening meal at your local tavern.